Amanda J. Hopkins is CCR's Operations and Business Development Specialist. 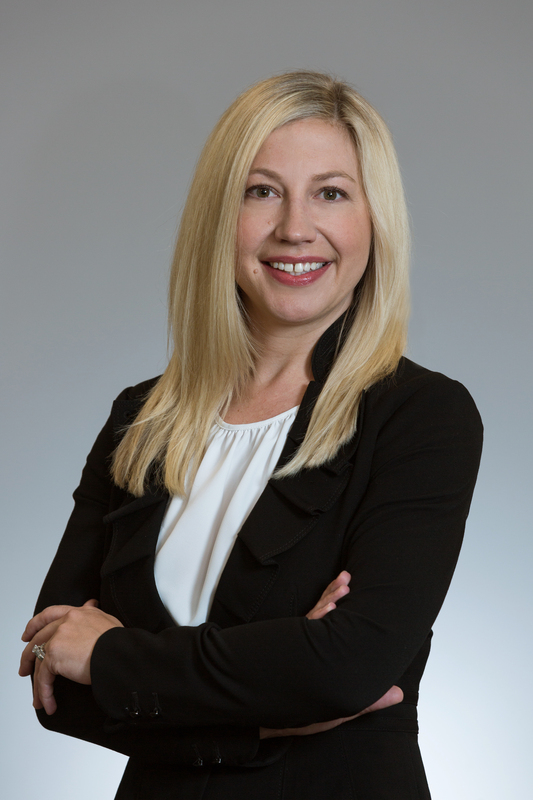 Having joined CCR in 2003, Amanda implements and maintains the firm’s information technology structure, communications and marketing initiatives, and effective business operations methods. With a unique combination of technical expertise and dedication to operational efficiency, Amanda seeks to constantly improve procedures at the firm that will incorporate the financial industry’s best practices. Prior to joining CCR, Amanda worked in administrative and client service in the retail, service and media industries. She earned an Associate of Science degree in Computer Information Systems and a Bachelor of Science degree in Business Management from Becker College, and earned her MBA in two years (while working full time) from the University of Massachusetts at Amherst Isenberg School of Management. She is head of the firm's Innovation Committee and an active member of the Client Services and Charity & Community Responsibility Committees. Amanda is a member of the Swedish social group VASA Order of America, and is a volunteer for The Boxer Rescue. She also serves as an emergency foster mom to children in Massachusetts. In her spare time she enjoys reading, skiing, traveling, and hiking with her husband, son and dogs.